Since its foundation in 1908, Demeyere has evolved from a Belgian family business into a global benchmark in stainless steel cookware. For over 100 years, they have been working on excellence, sustainability, and innovation. 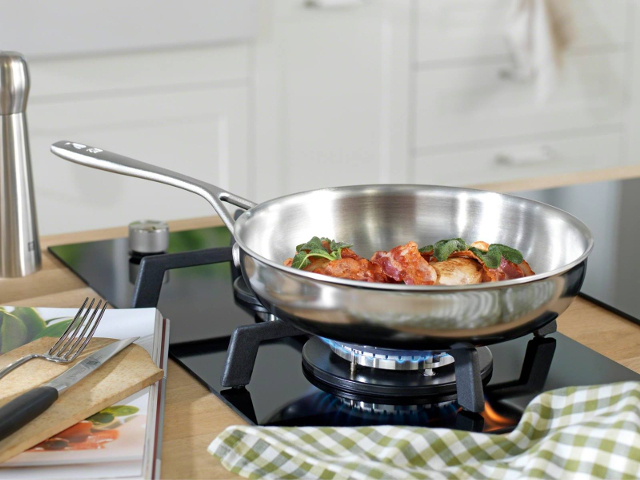 Demeyere offers high-quality cookware to make your everyday life easier.